A corrective cream that evens out, repairs and moisturises the hair strands. 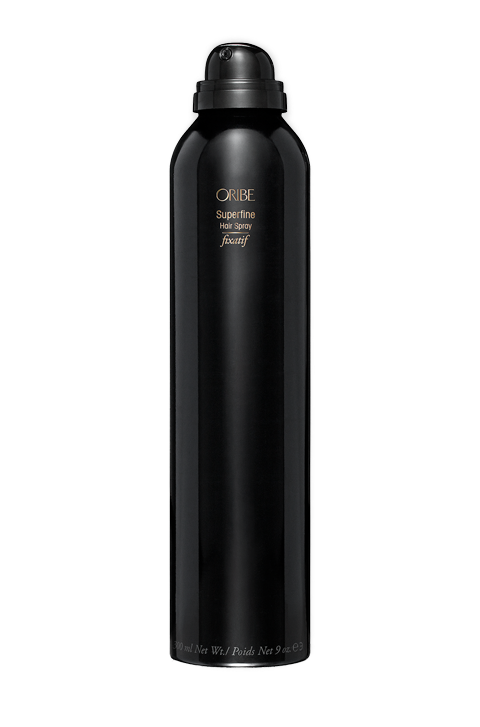 For hair that is damaged, with split ends, brittle lengths and flyaway hairs. 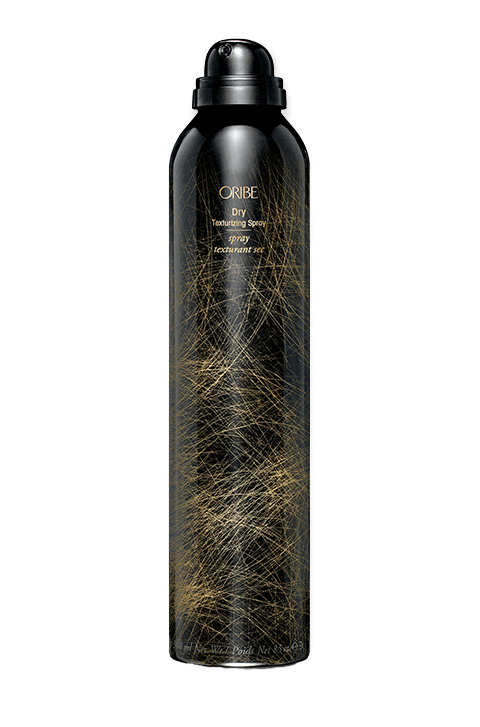 Clients who want to protect the hair from further damage, can apply this product on top of their care system. This is the true miraculous CC cream known from skin care. 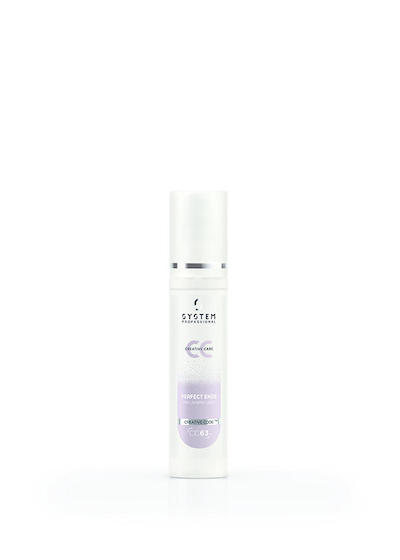 A corrective cream that evens out, repairs and moisturises the hair strands. The sealing balm provides brilliant shine and suppleness to fragile parts of the hair. It provides active protection against heat and against external influences during the styling process. Perfect Ends is the ideal styling add-on for less frizz, more smoothness for unmanageable hair. It repairs instantly and leaves the hair soft to the touch. Work 1 – 5 pumps evenly into lengths and ends. Do not rinse out. Can be used daily on damp or dry hair. 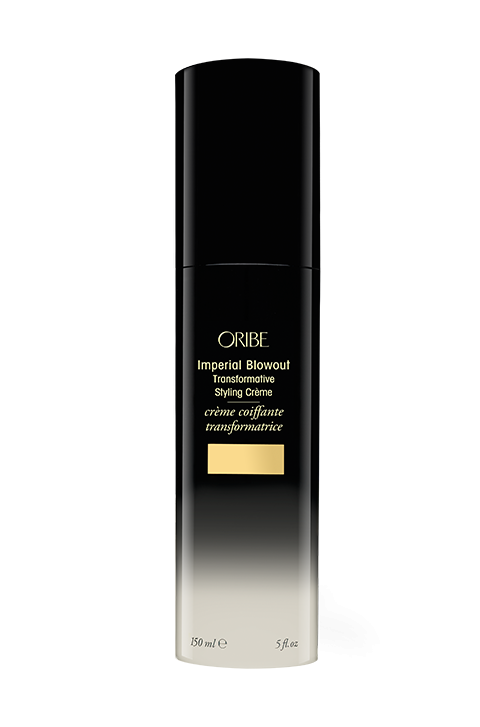 Use it to protect during the blow dry, or as a touch up on dry lengths on the go. 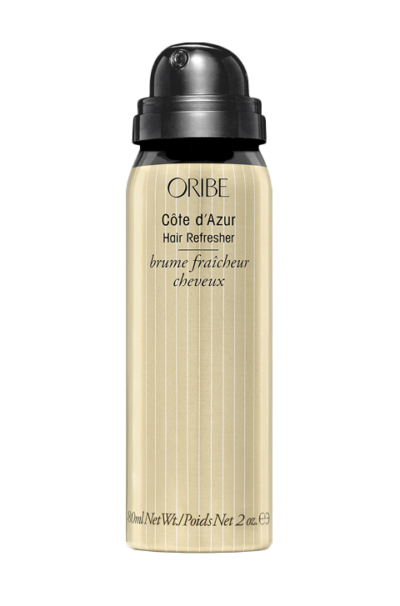 Use as a sealing coat after any System Treatment or as a primer for a smooth blow-dry.